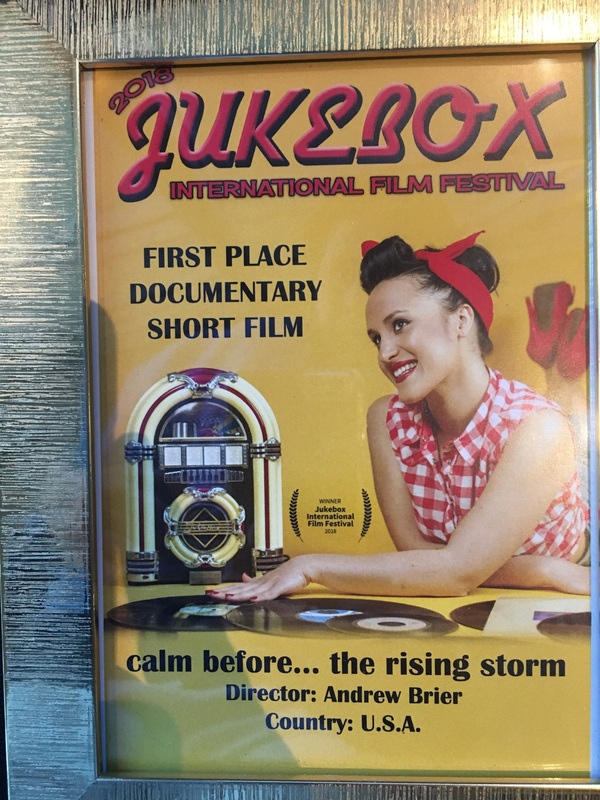 calm before … the rising storm, a 30-minute documentary about The Rising Storm and its 1967 album, Calm Before, received first place in the documentary short film category at the second annual Jukebox International Film Festival this week in Carson City, Nev., where the movie had its premier. The documentary features interviews with members and fans of the band, and music from the album, reissued this year by Sundazed Music. To learn more, click here.